With all of life’s responsibilities, more time is one of the biggest wishes people have. 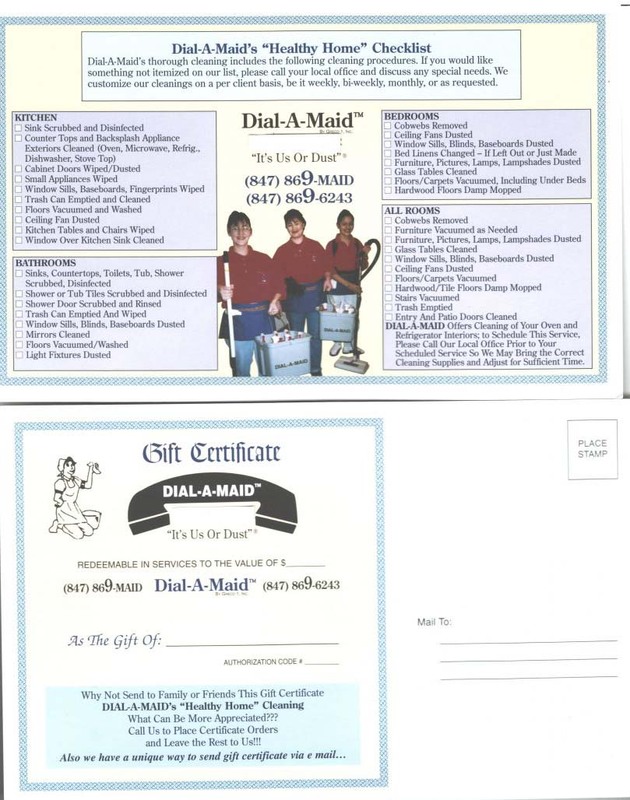 Why not get her a House Cleaning Service gift certificate from Dial-A-Maid. 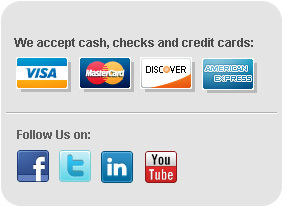 Once you purchase your gift certificate, we will email you a copy that can be printed out immediately. If you prefer, we will mail you a copy through the U.S. Postal Services. Just give us a call at and let us know!